If you are looking for a unique place to visit and plan a relaxing vacation, then spend some memorable days in Adelaide. 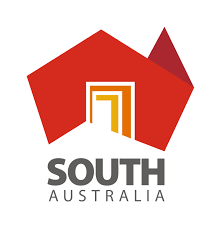 Adelaide: The capital of South Australia lies on the banks of River Torrens. There are world-class art galleries, museums, river cruises and more attractive places that will give you lifetime memories. Visit Adelaide and explore a historic German settlement, the charming and eclectic, South Australian town never lacks appeal. Moreover, discover its laneway secrets, flora, wildlife and enjoy delicious treats around every bend. 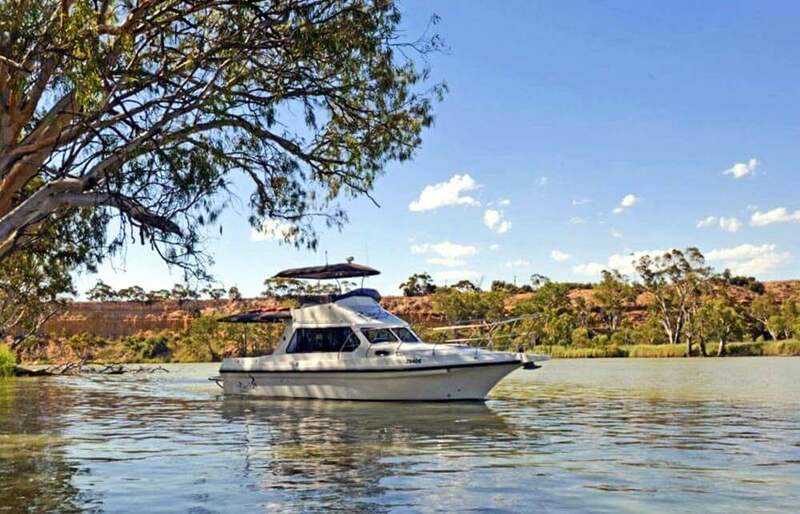 The best part is that if you want to venture out, you can explore more beautiful parts of South Australia with a river cruise. Here is the list of best places in Adelaide that you can plan to visit. Murray River is known for its unmatched beauty and water sports in Adelaide. There is a spot where the river takes a sharp turn toward the south and heads towards the sea. However, visit the historic ports and lush greenery along the beautiful river bank. You can book a cruise for any number of days to enjoy the trip fully. There are also Murray houseboats with sailors that you can book for spending a night in the river. For the lovers of art, the art gallery of Adelaide is the heart of the cultural precinct. It has one of the best art collections in Australia. Moreover, the collection of art gallery includes sculpture, paintings, textiles, metalwork, and photographs of artists from Asia, North America, Europe, and Australia. Thus, the amazing art gallery is the complete storage of multiple creative works. Seymour cottage is the oldest lighthouse of South Australia, built in 1852. Along with an amazing place, the lighthouse offers you a great space to stay in Adelaide. Moreover, it has wide verandah from where you can enjoy the natural view of sunset and families of kangaroos. Visit Adelaide, plan a stay at the beachfront property, and admire the seaside views. For the sports lover, the historic oval stadium of Adelaide is the best venue to visit. It is situated in the center of Adelaide’s attractive riverbank. Moreover, this stadium host more than 10 sports including archery, cycling, hockey, lacrosse, and tennis, as well as music concerts. There is a river behind this stadium, thus to reach you can book a cruise or may also go by road. The cruise comes in different sizes, so book according to your family size or gathering. In the city and surrounding suburbs, you can shop for artisan items, fabric, and decorative. The sprawling shopping malls and more than 700 retailers in the streets of the market has a lot of useful stuff for you. Apart from the above mention places in SA, there are many more that you can see for an unforgettable vacation. The main attraction of South Australia is its unique rivers. So, book a cruise from RiverGum cruises to explore the beauty of SA. To ask any query you can call them on 0477 333 896 or can send a message via e-mail on info@rivergumcruises.com.au.